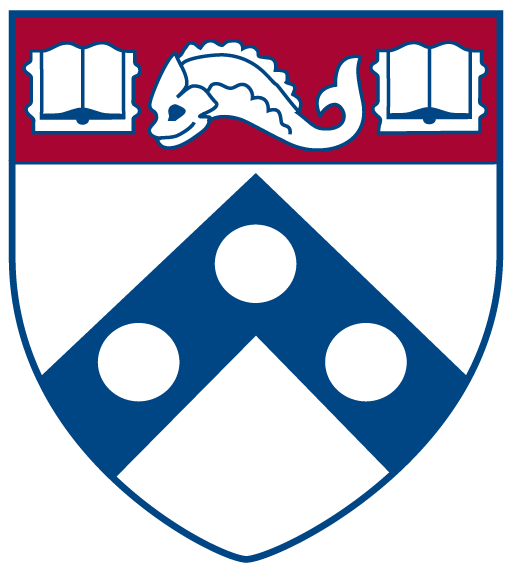 I am a Postdoctoral Fellow at the Population Studies Center of the University of Pennsylvania, primarily working on the Global Family Change (GFC) NSF-funded project (Award #1729185). I will be joining the Department of Sociology and Centre on Population Dynamics at McGill University as Assistant Professor of Demography in August 2019. My research lies in the areas of social and economic demography. I am interested in issues of family poverty, inequality, stratification, intra- and inter-generational processes, and interactions between life-cycle events and human capital accumulation. My overarching research aim is to produce better knowledge on the link between family change and educational inequalities in areas where these dynamics are changing rapidly and scant research is available. Most of my work takes an international comparative perspective and focuses on low- and middle-income contexts undergoing economic, social, and demographic transformations. My main interest is in sub-Saharan Africa, but I have also conducted research on Europe, South Asia, and Latin America. In my research I combine theoretical approaches from sociology and demography with the use of advanced econometric and statistical techniques. Thanks to my background in economics and applied statistical analysis – and prior work experience in the policy world – I have gained considerable expertise in implementing and evaluating randomized and quasi-randomized study designs. I hold a Ph.D. in Demography and Sociology (2018) and an MA in Demography (2016) from the University of Pennsylvania, and an MSc (2012) and a BA (2010) in Economics and Social Sciences from Bocconi University.